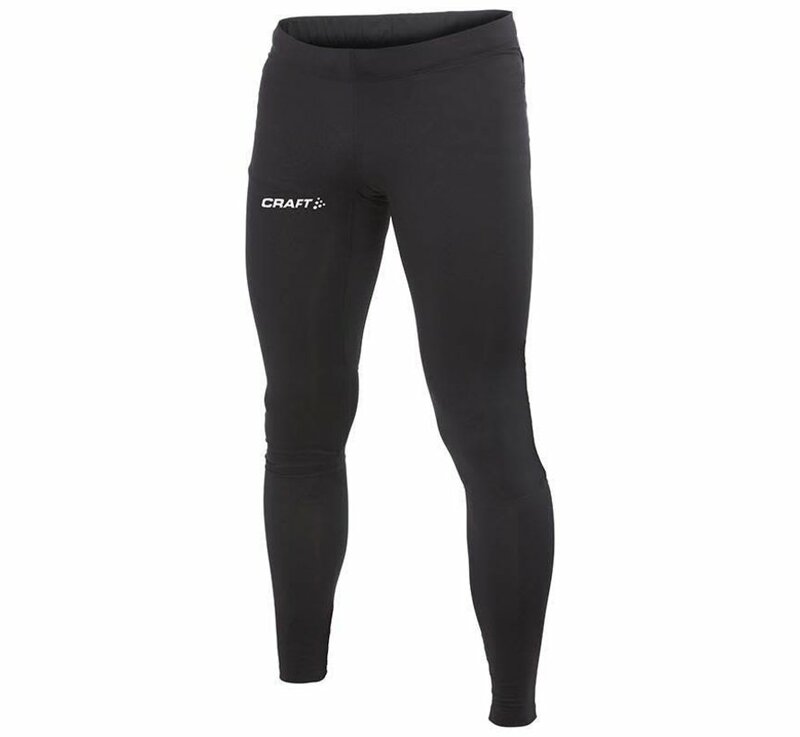 Tight joggers from Craft specially developed for the many obstacle, survival and mud runs that our little country is rich. Especially for children. Splashing through the 'MUD' , wading through a farmer's ditch or hanging on a rope with one leg .... this sounds familiar to you than the Survival Run is tight for you! Tight joggers from Craft specially developed for the many obstacle, survival and mud runs that our little country is rich. And what makes these pants more suitable than a regular tight tight? 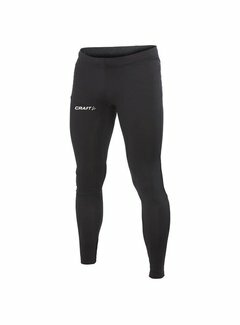 Well the simple fact that this running survival tight does not contain zippers at the ankles, is provided with a wide waistband with drawstring and also has no pocket. So no zippers that break or where you can hurt yourself. The somewhat thicker fabric fits tightly around the body.